Prime Day is one of the biggest shopping events of the year! Your shopping makes a difference. 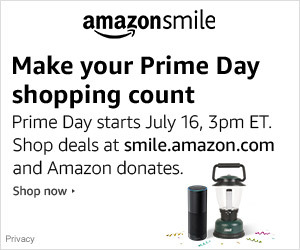 Amazon donates to FKK when you shop Prime Day deals at smile.amazon.com.